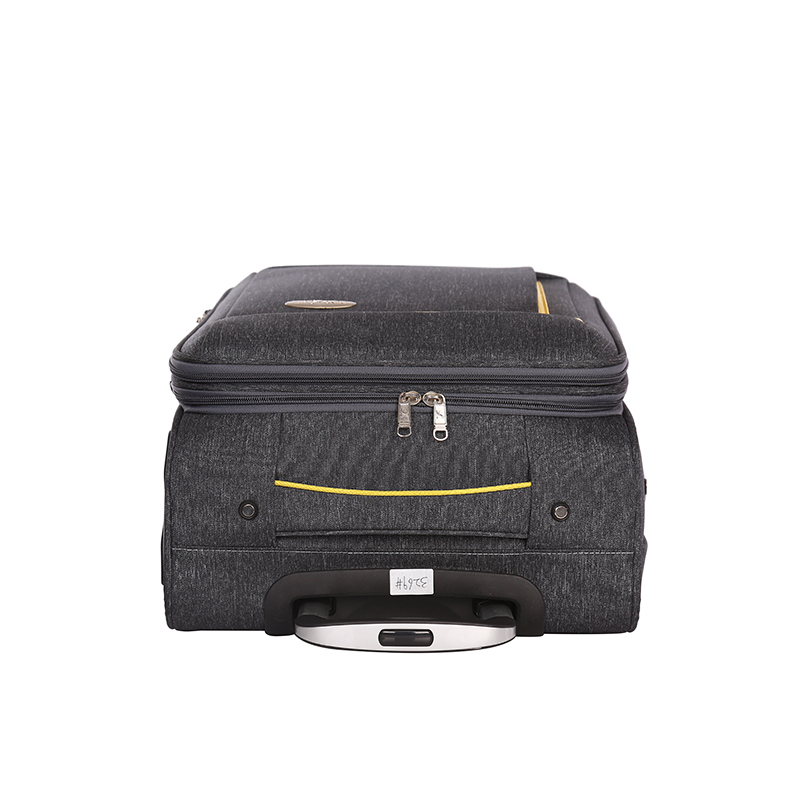 As a necessary item for travel, the Luggage Bags can't be selected casually.The style for you is more important,We have our own design team,we can do more Epidemic elements on the luggage to get more people like it. 2>Our product :Various of PU/FABRIC/ABS/ABS+PC/PP Trolley luggage and Lady Bags,Backpack and etc. Looking for ideal Cool Color Black and Yellow Manufacturer & supplier ? We have a wide selection at great prices to help you get creative. 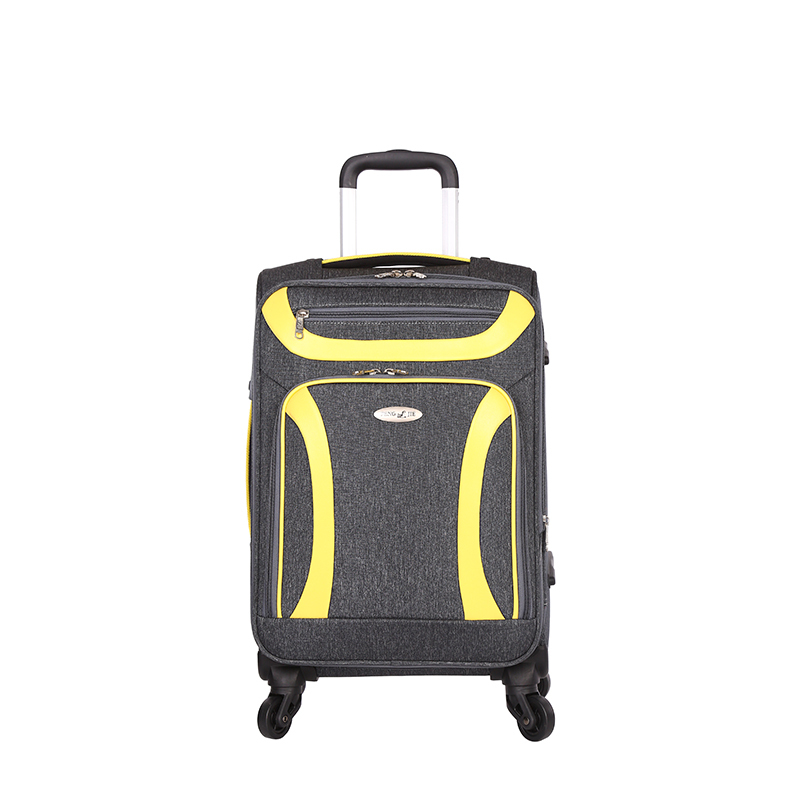 All the Travel Man's Luggage are quality guaranteed. 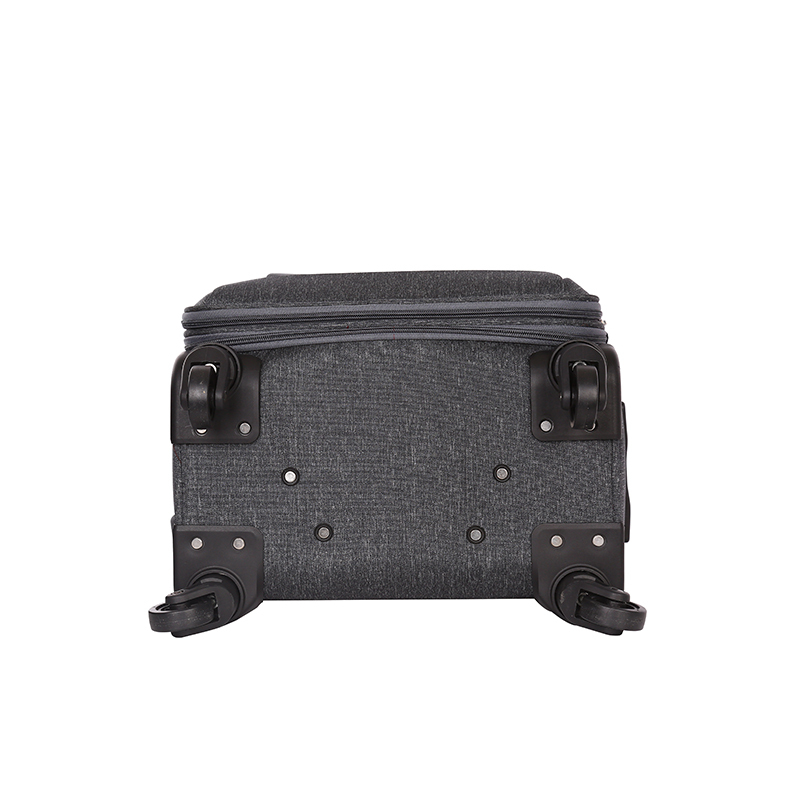 We are China Origin Factory of Fashion Style Suitcase. If you have any question, please feel free to contact us.